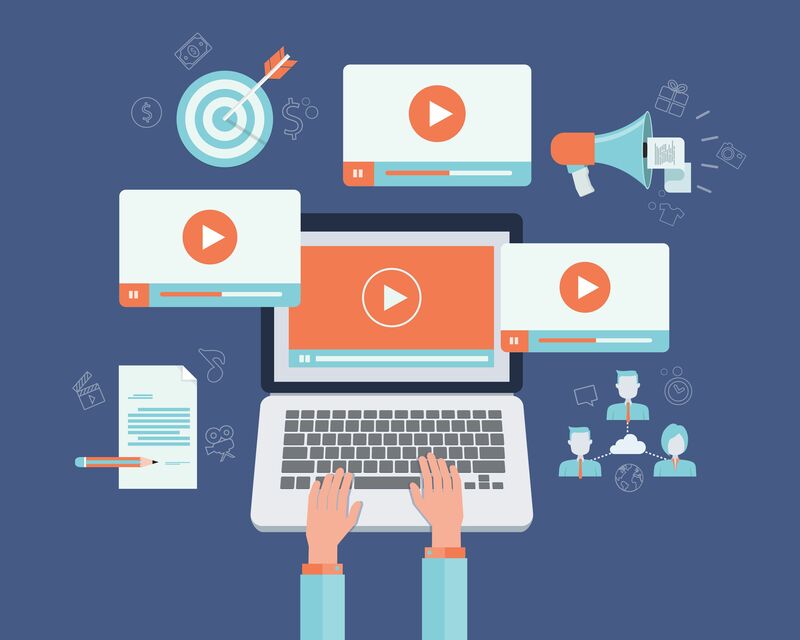 You’re foolish for ignoring video marketing. Before you grab a pitchfork, hop on the next plane to Connecticut, and demand that I meet you out in the parking lot, let’s talk about this. Video seems like a no-brainer, right? But, wait: Crayon’s State of Video Report on 50,000 leading brands shows only 16% of homepages use video and industries using video the most only have a 25% adoption rate. What gives? Are we and 16% of adopting companies in on some sort of secret, or is something else coming into play here? My co-worker is voicing some solid concerns here; concerns I completely overlooked. Is video production time consuming, and therefore, costly? How much extra time does video take create over other mediums? What are the extra costs? Most importantly, can we prove that a video is a good investment? Answering those questions are a blog article in and of itself, but I wanted to get you thinking: What is your relationship with video? Can you do it? Will you be the one who proves the ROI or will you wait for someone else to pave the way? Tweet me: I would love to hear your opinion. Read the whole report from Crayon Here or by clicking the banner below!